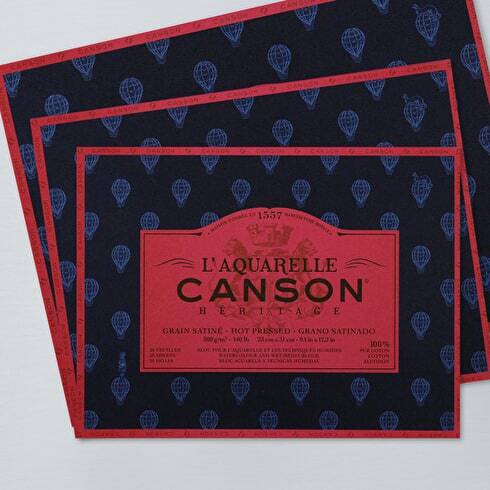 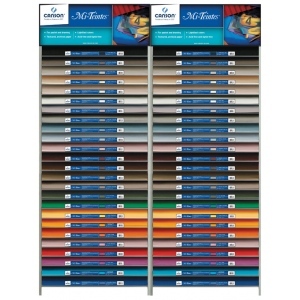 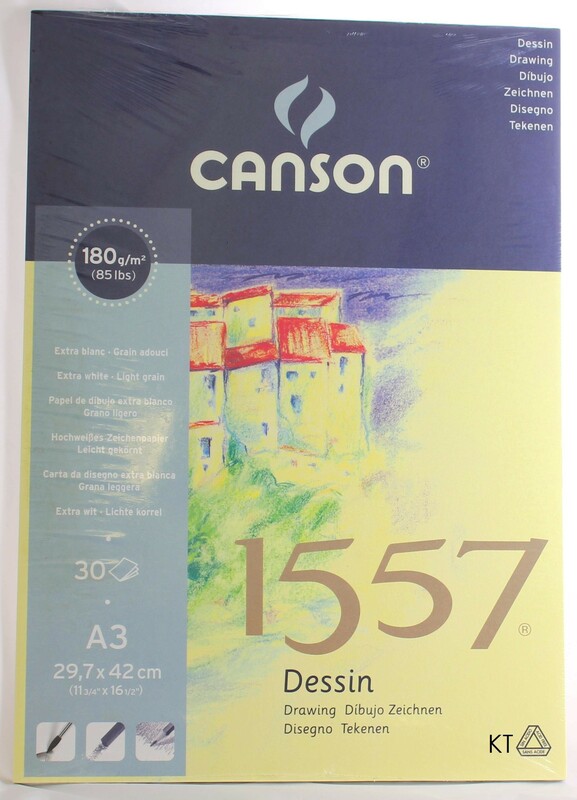 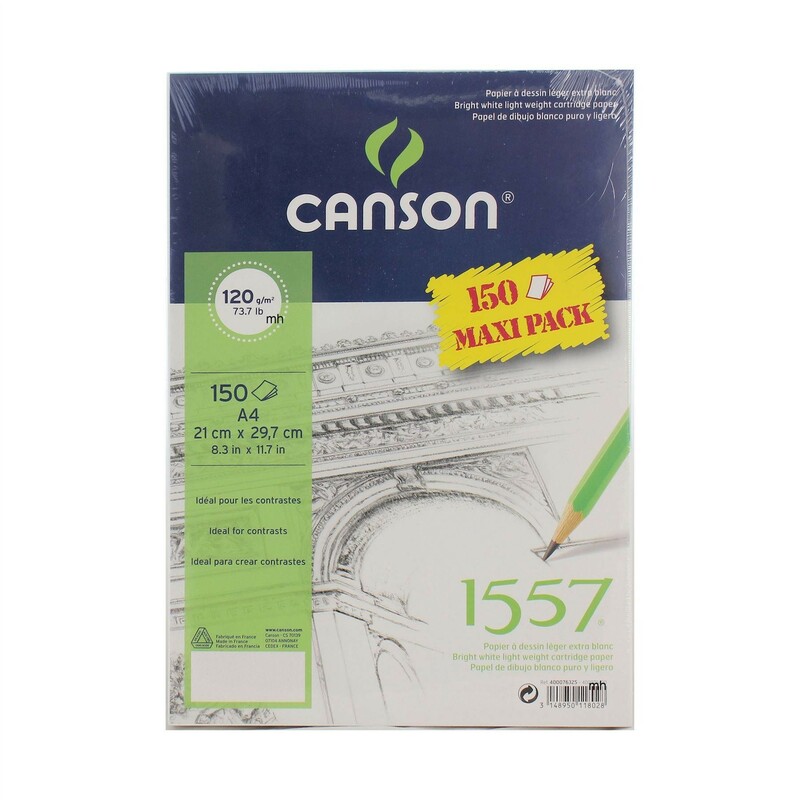 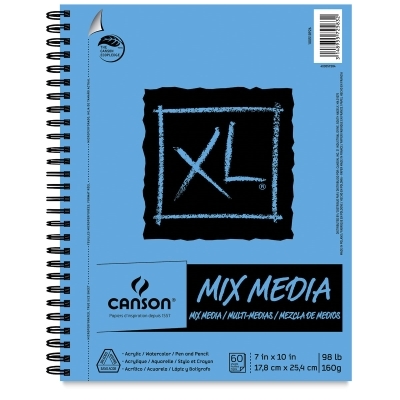 Canson is one of the most outstanding brand of fine art paper. 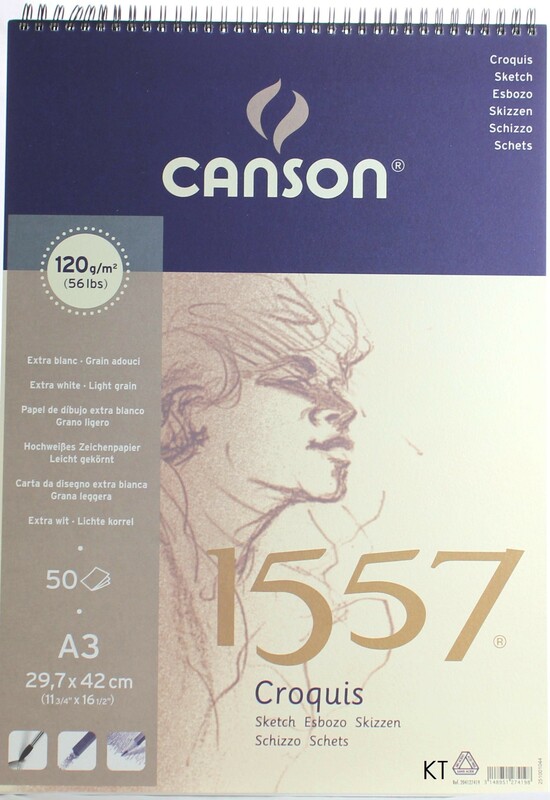 It also has inherited 500 years of technology in paper and a strong innovative tradition. 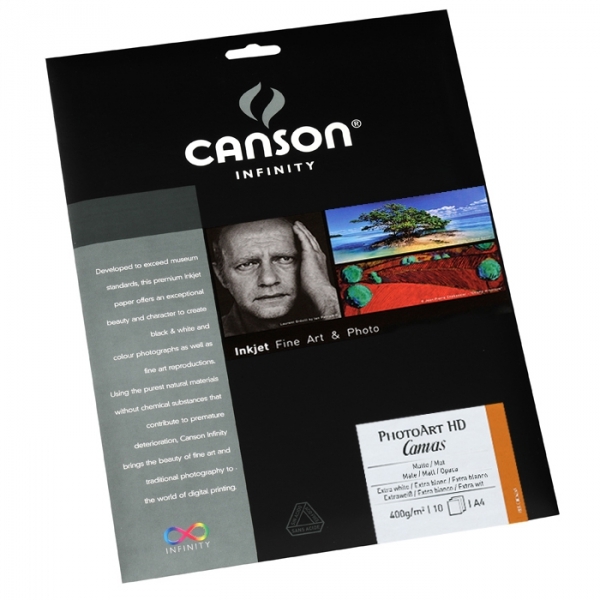 Fine art papers, school drawing papers, digital fine art and photography papers. 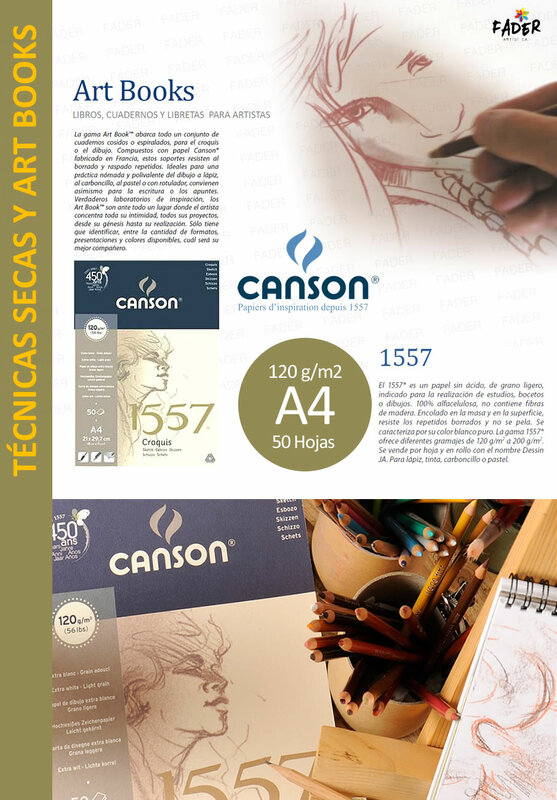 Early products: Fine art for school, professional design, technical & digital, arts & craft.